easier to edit your audio and organize your AMV. noticeable, so you can be more precise. Before even starting your AMV. I always look at the overall structure of the music first. Then simply edit my AMV around that. 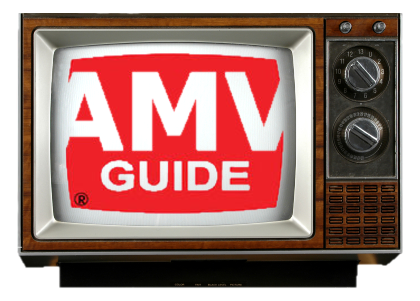 In my humble opinion, this is the most important thing you can do when making an AMV, seriously. Break down your song into Musical Sections. Assign smaller ideas to each section; much like the many pieces to a puzzle, you can develop larger ideas this way.